A United Health Group instructor speaks with prospective recruits. 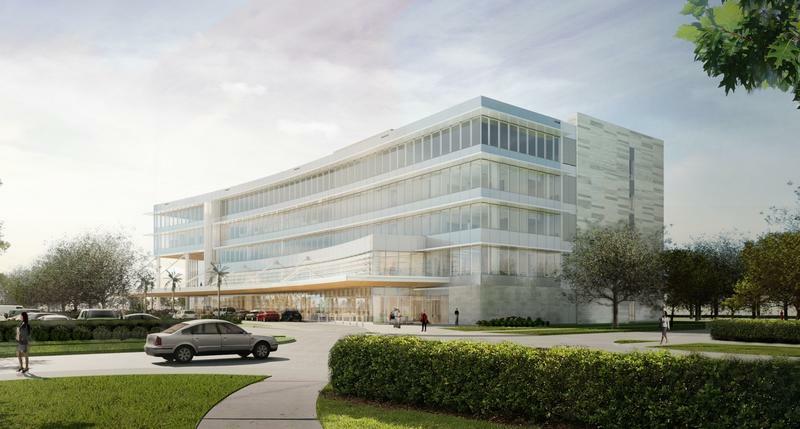 One-in-6 people in Northeast Florida already work in the health or life sciences industries, and United Health Group — which includes United Health insurance — is looking to add more. UHG is hiring more than 160 pharmacists, pharmacy technicians and customer service representatives for its mail-order service OptumRx. 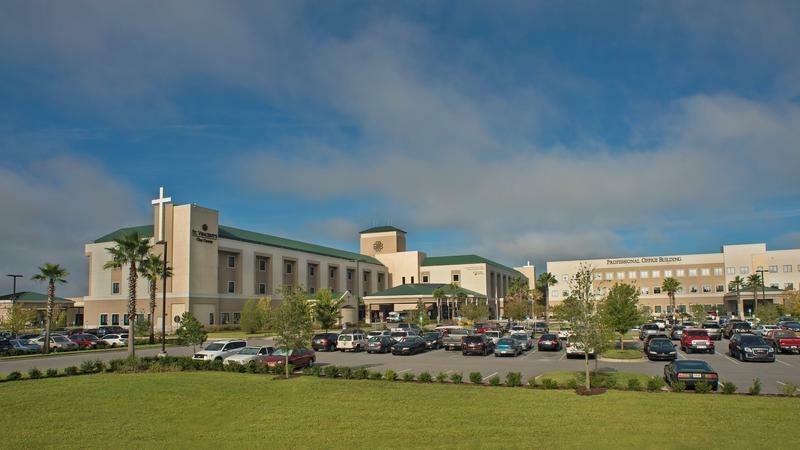 Optum’s hiring spree follows a number of large hospital and health company expansions on the First Coast, including Memorial Hospital, Orange Park Medical Center and St. Vincent’s. Rick Gross is Optum Jacksonville’s customer service director. He said his company is seeing larger numbers of people who opt to have their medication shipped to their front door instead of picking it up at a traditional pharmacy. And an aging population means more medication is being prescribed, he said. “As steadily aging populations reach their senior years, it’s significantly impacting the number of health care jobs, not only here, but across the country, and obviously Optum — OptumRx — being impacted by that, it’s really driving our growth as we’re getting ready to serve our membership in 2019,” he said. With more than 50,000 employees, the healthcare industry is Jacksonville’s largest employer, according to 2016 U.S. Census numbers and labor statistics compiled by a consortium of groups called Data USA. The group is made up of Deloitte, Datawheel and the Massachusetts Institute of Technology. 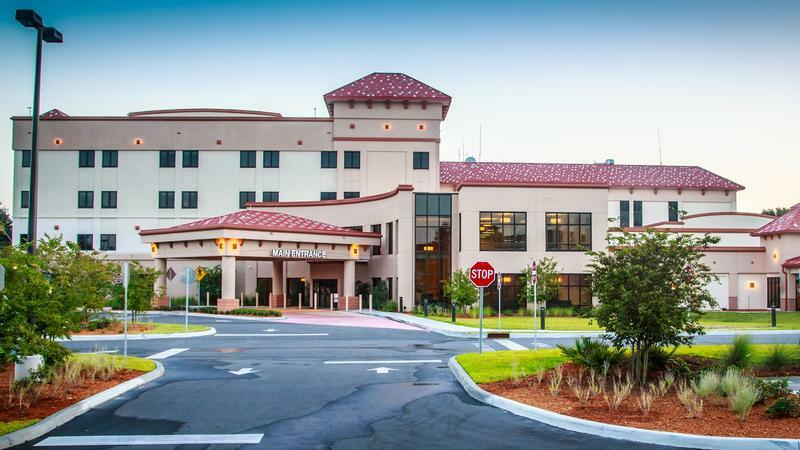 In June, the Jacksonville Business Journal compiled its annual list of fastest growing companies, and of the 50 fastest-growing on the First Coast, nine were in the health sciences sector. “A big driver is the talent. Jacksonville … we’re rich with talent in that pharmacy/healthcare space. 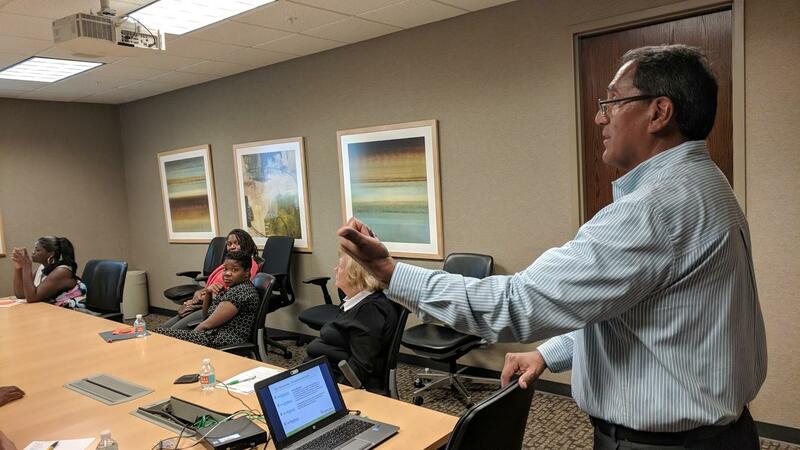 That’s what makes the hiring here for Optum and OptumRx so attractive because not only the talent we get, but our ability to retain the talent here at the Jacksonville center,” Gross said. He said the number of UHG employees in Jacksonville will swell to 700 at the end of this hiring spree. He said anyone interested in applying should go to the company’s website. The future of spinal injury therapy is now and in Jacksonville. 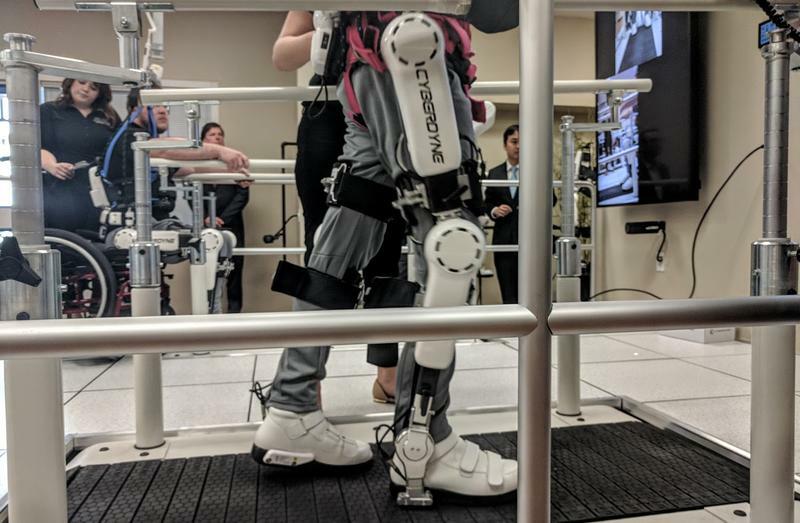 Brooks Rehabilitation hospital announced Friday that it’s the first in the country to offer a new kind of robotic treatment. The Orange Park Medical Center is adding 2,100 square feet to the hospital’s Neonatal Intensive Care Unit (NICU).